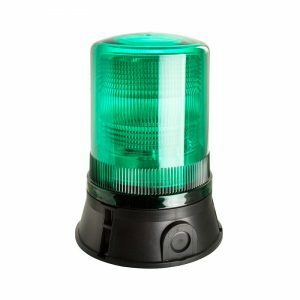 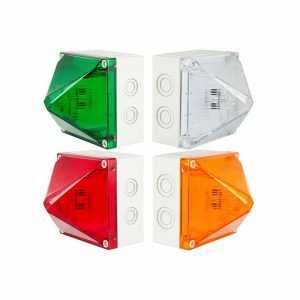 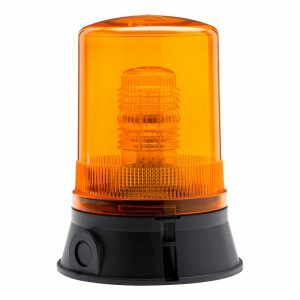 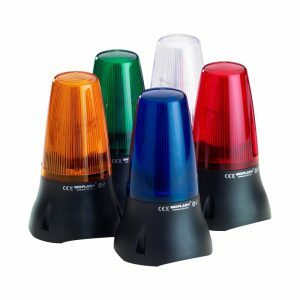 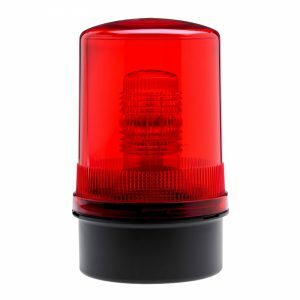 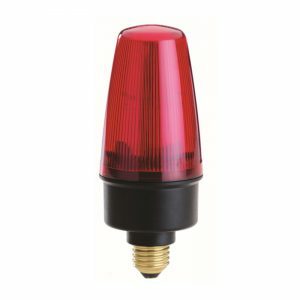 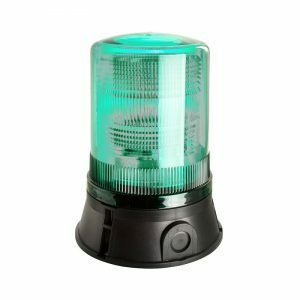 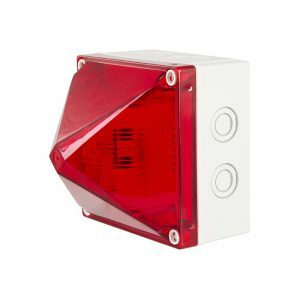 Moflash Xenon Beacons/Lights have become one of the most popular warning Beacons available on the market today. 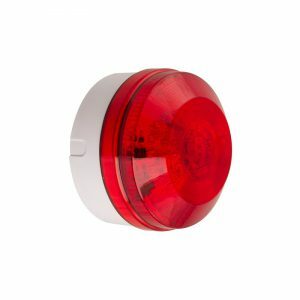 They have a discharge capacitor operating through a converter circuit that ignites Xenon gas inside a tube creating a brilliant flash of white light. 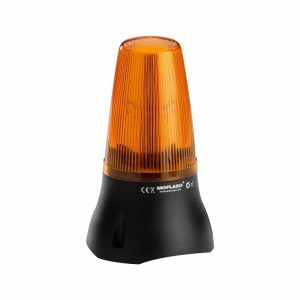 Xenon gas ignites virtually instantaneously so maximum brightness is obtained immediately. 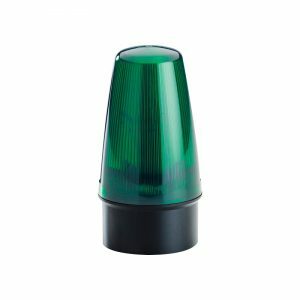 The Moflash Xenon range offers Joule outputs varying from 1-25 Joules. 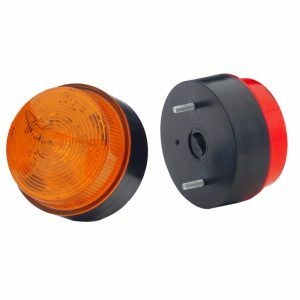 In addition, the XA125 Series incorporates an additional acoustic buzzer offering a combined visual & audible signal. 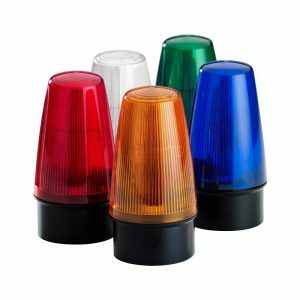 The full range of Xenon Beacons/Lights including their product specifications can be viewed below. 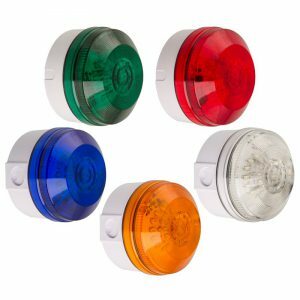 APPLICATION: Xenon Beacons are ideal for light and heavy industrial signalling applications and widely used on fire alarm applications plus process control/automation processes.